Enabling business growth and excellence since 1994. KTB Resources Ltd. provides extensive HR experience and knowledge, whether you are a start-up company, just creating your first HR function, or wanting to enhance existing HR support. We provide what you need as soon as you need it to ensure your HR policies, procedures and practices add value to your business. Using her wealth of knowledge Katie specializes in the design, development and implementation of strategic Human Resources processes and solutions. With over twenty-five years of experience Katie is a high energy, driven, ethical and passionate entrepreneur. Katie uses a progressive, proven and unparalleled relationship process identifying her as a "trusted advisor" by her clients. As a seasoned professional, Katie has held all pieces of HR in her own hands and has unraveled the puzzle of fitting HR into the larger business cycle. Katie holds a Bachelor of Science degree in Personnel Development with certificates of specialization in Industrial Relations and Vocational Training and Development from the University of Minnesota. 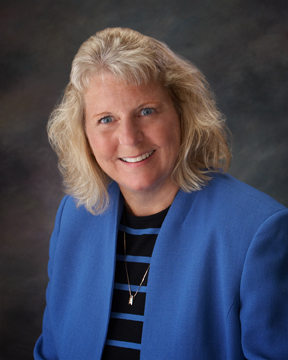 She is a certified Senior Professional in Human Resources (SPHR), a Senior Competency Professional (SCP), a member of the Society for Human Resource Management (SHRM), and a member of the Twin Cities Society of Human Resource Management (TCSHRM).